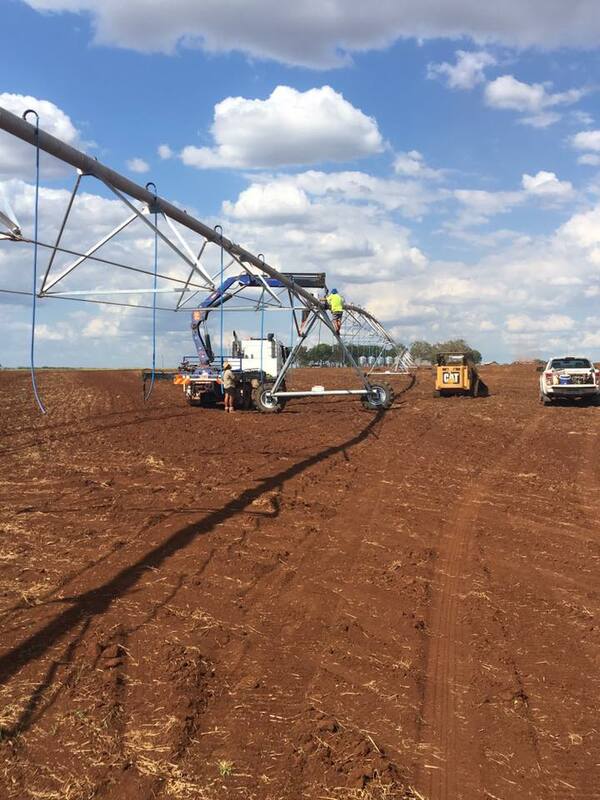 Burnett Water Services prides itself on its ability to service, supply, and install irrigation supplies for the agricultural sector. 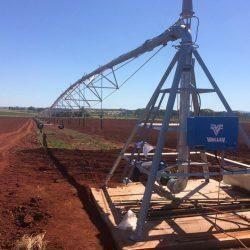 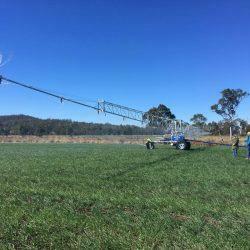 Burnett Water Services have succeeded in establishing a name that’s synonymous with irrigation in the country. 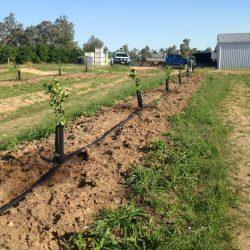 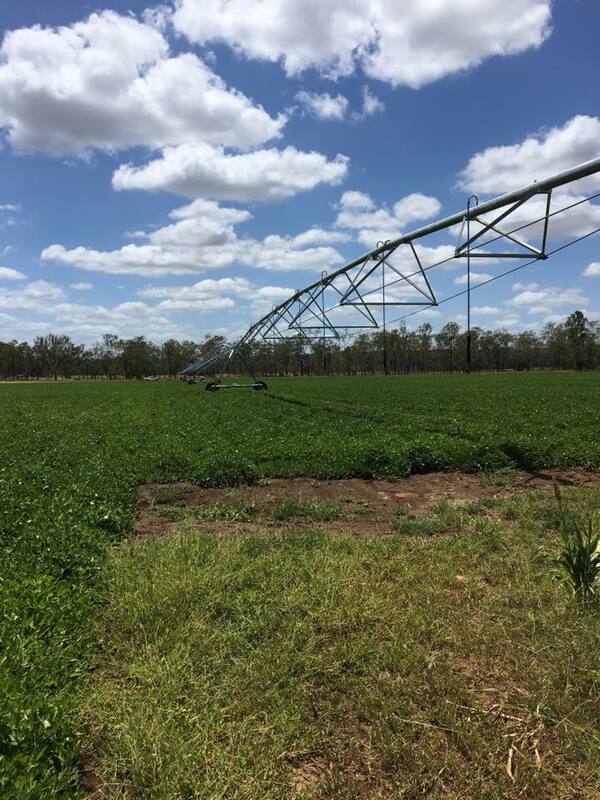 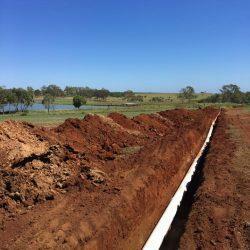 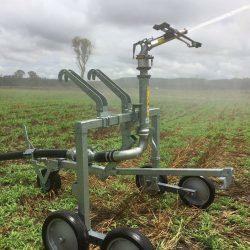 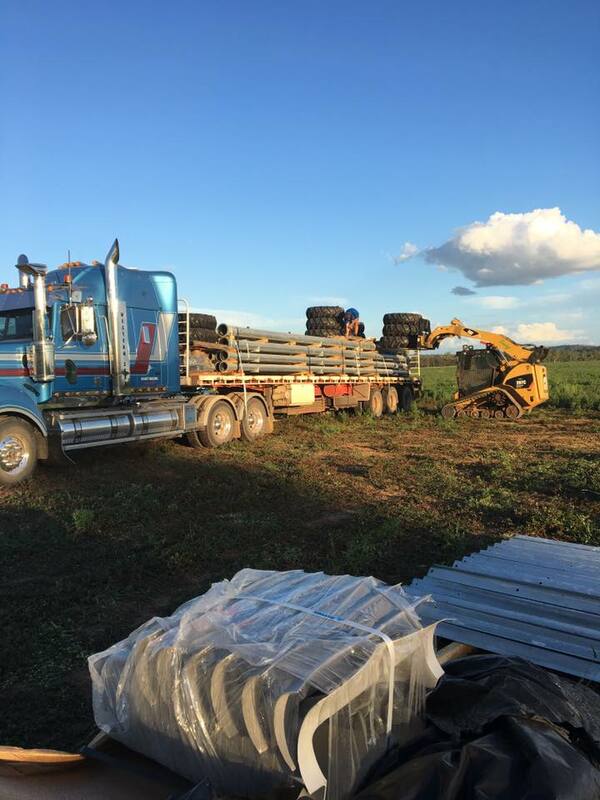 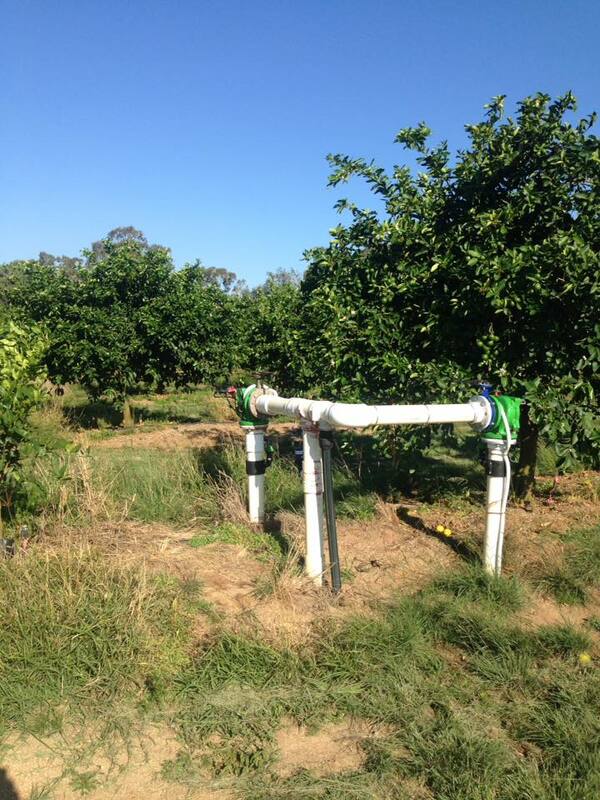 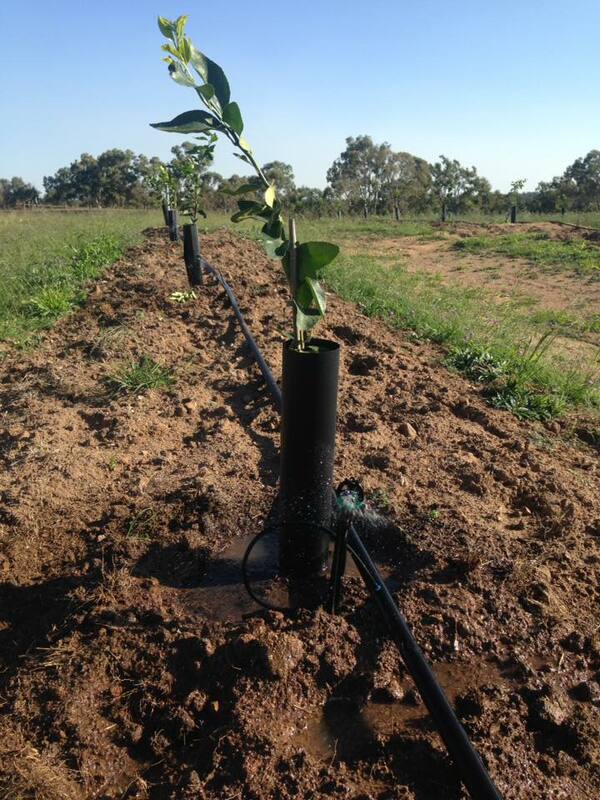 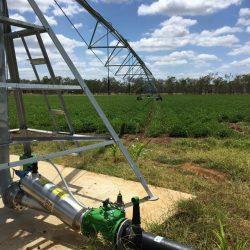 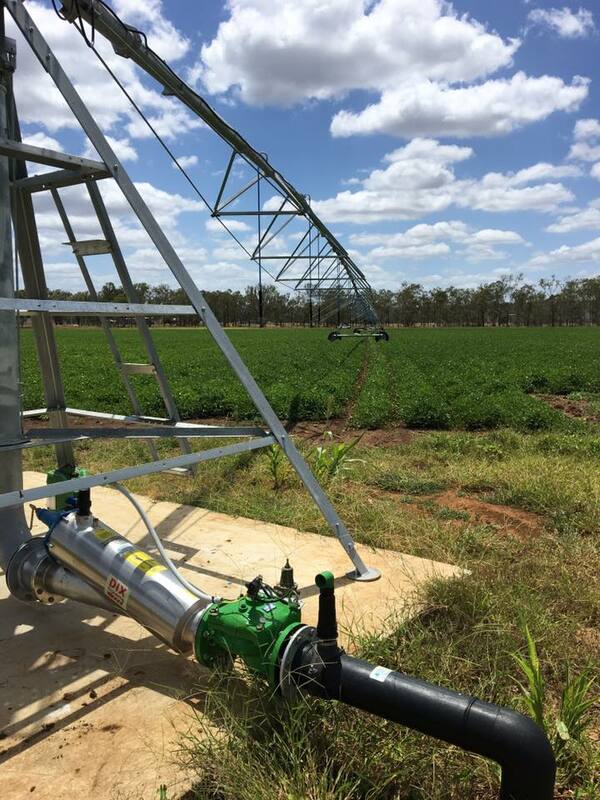 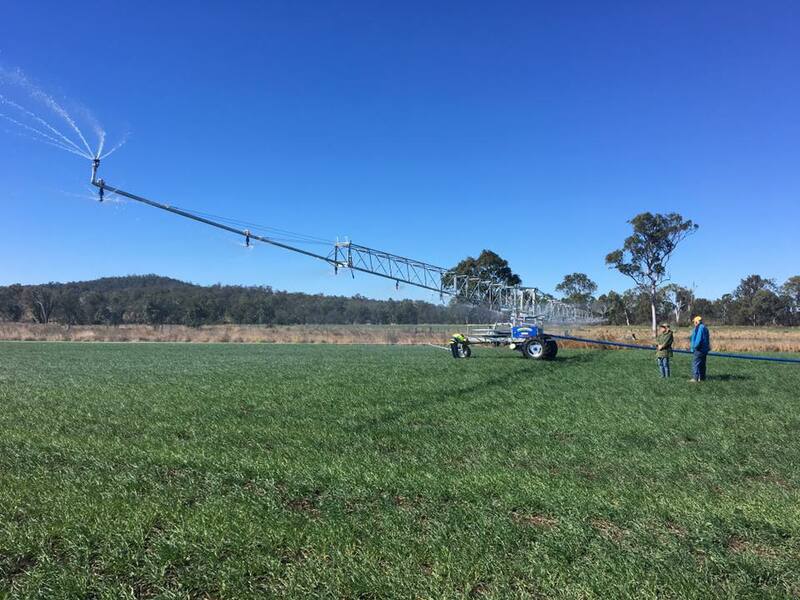 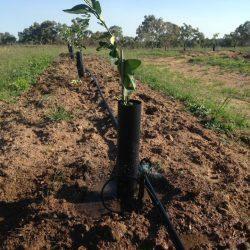 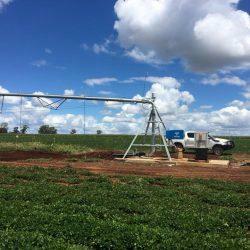 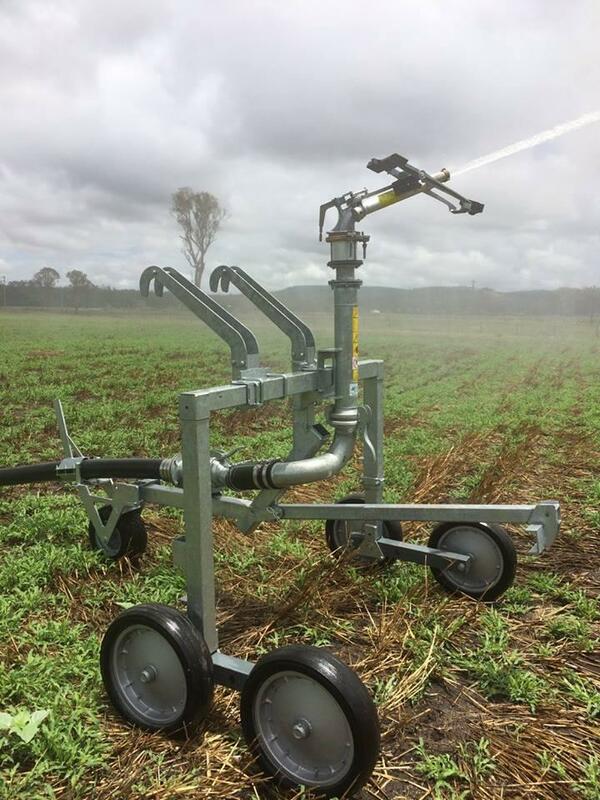 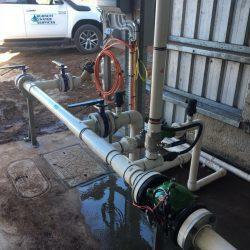 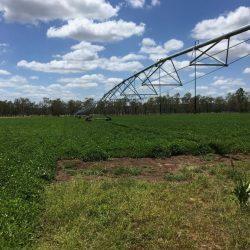 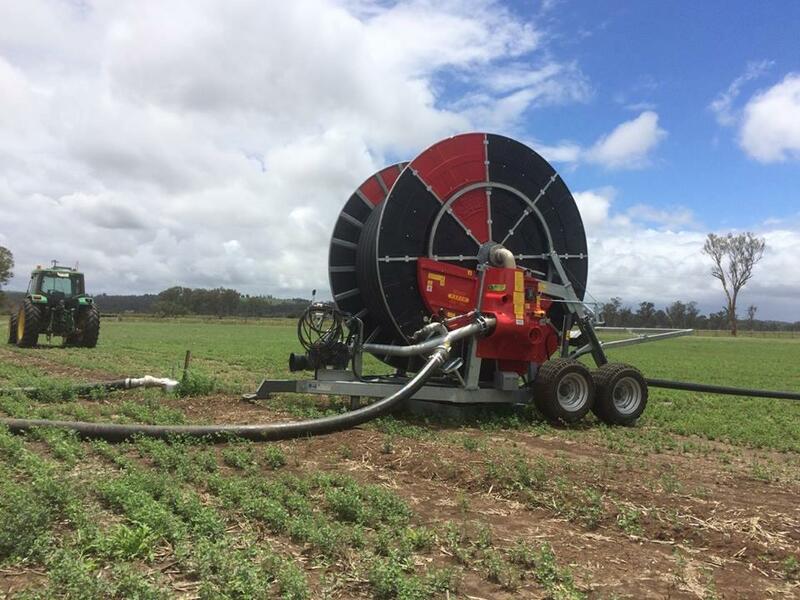 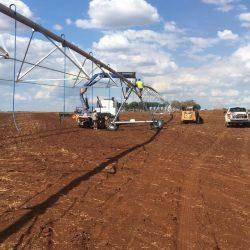 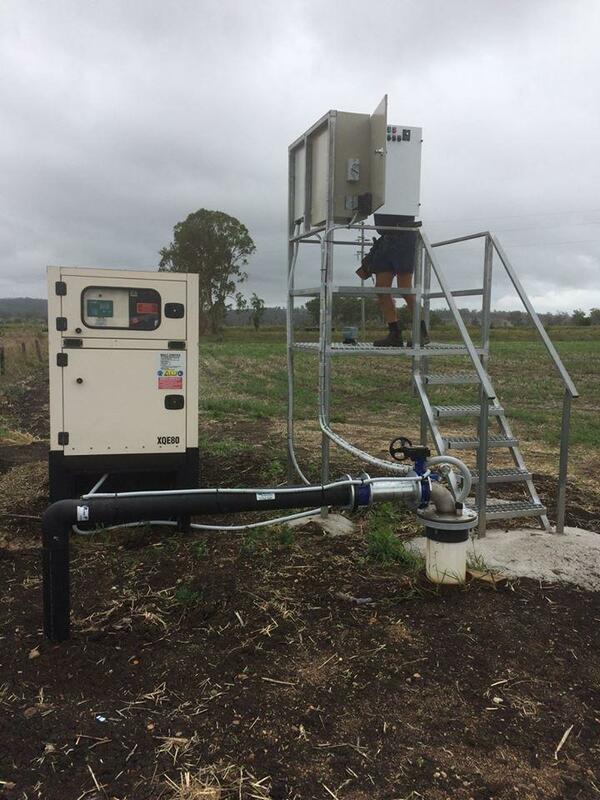 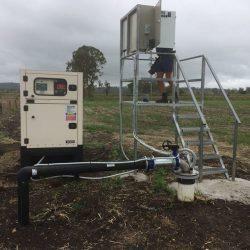 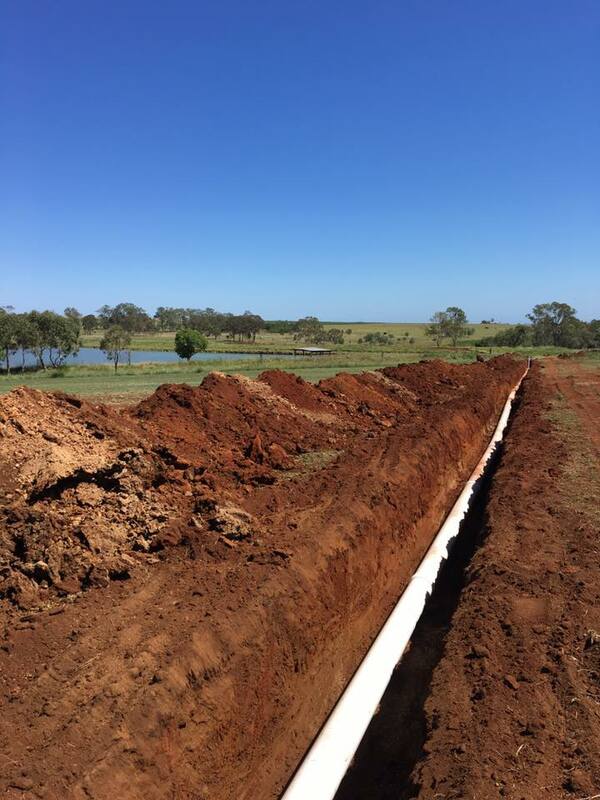 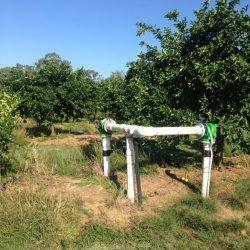 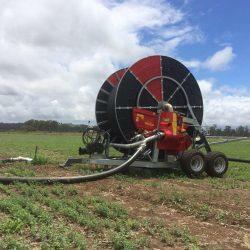 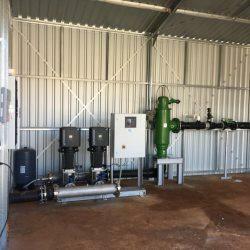 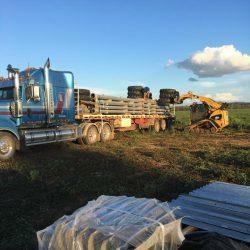 We offer a wide variety of water-related products and services, ranging from broadacre, orchard and drip irrigation systems in the South Burnett and surrounding areas. 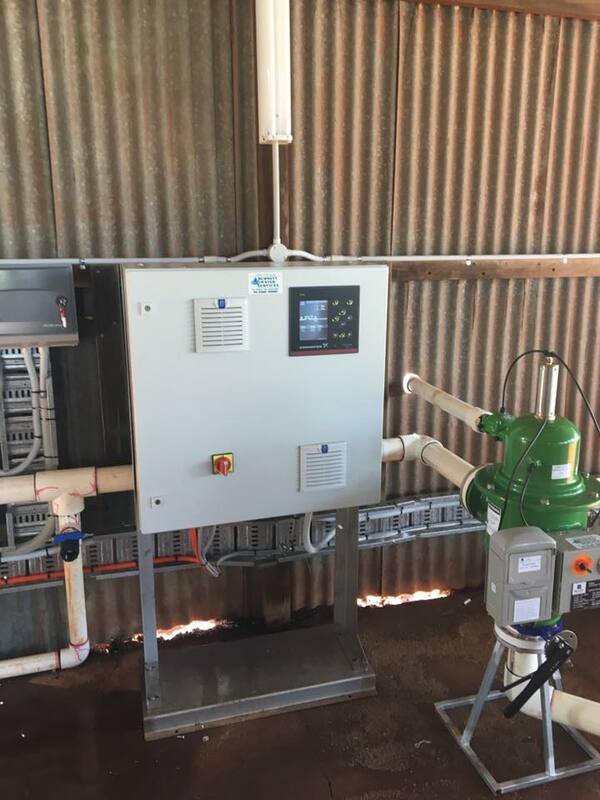 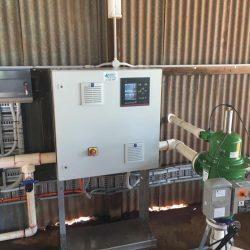 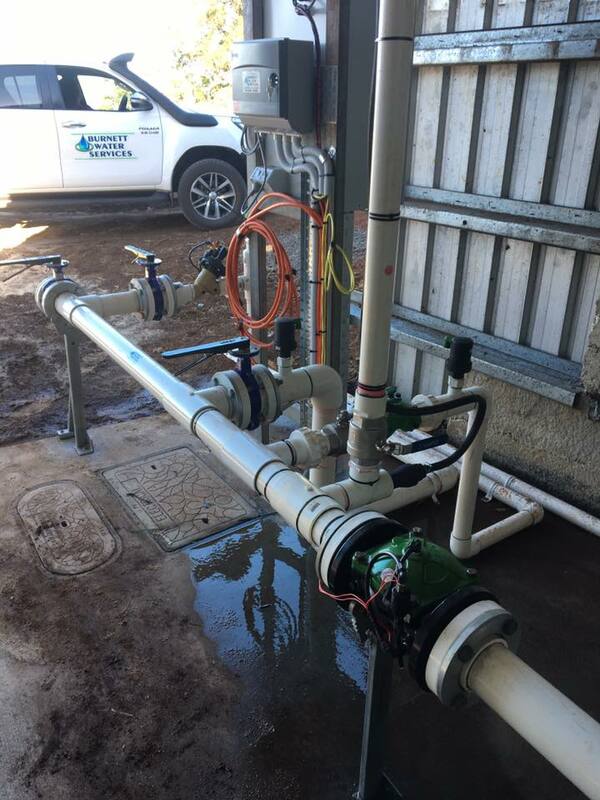 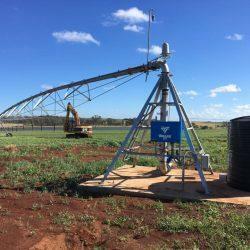 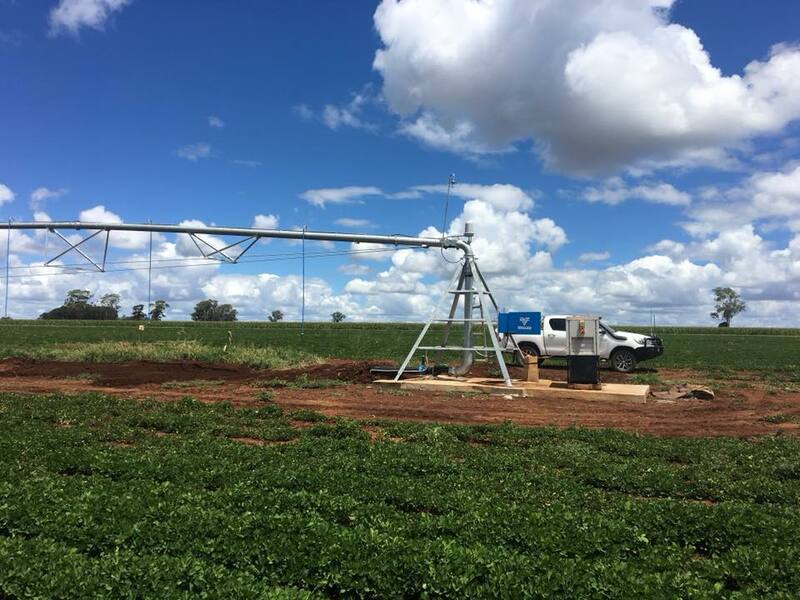 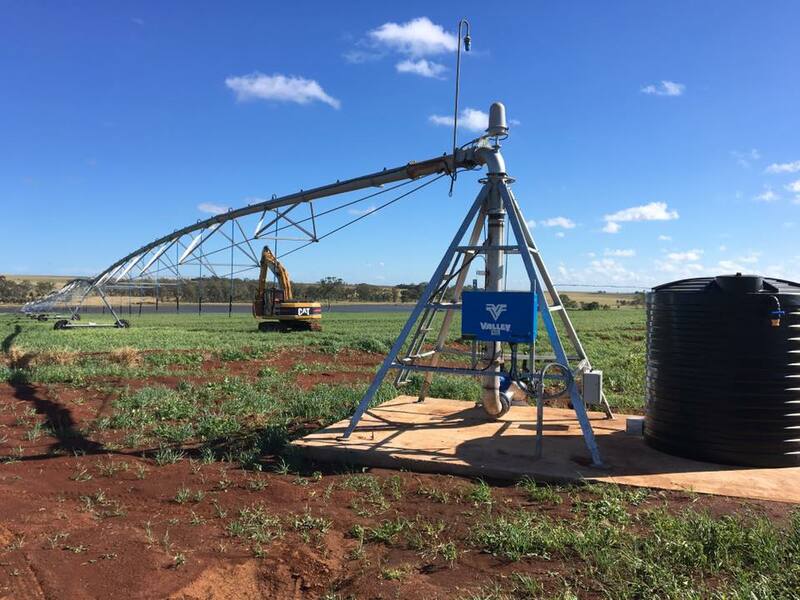 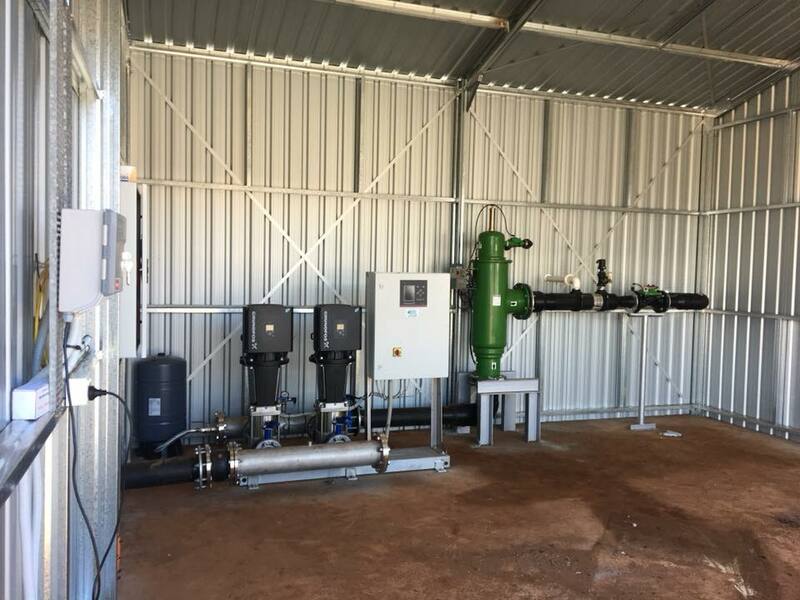 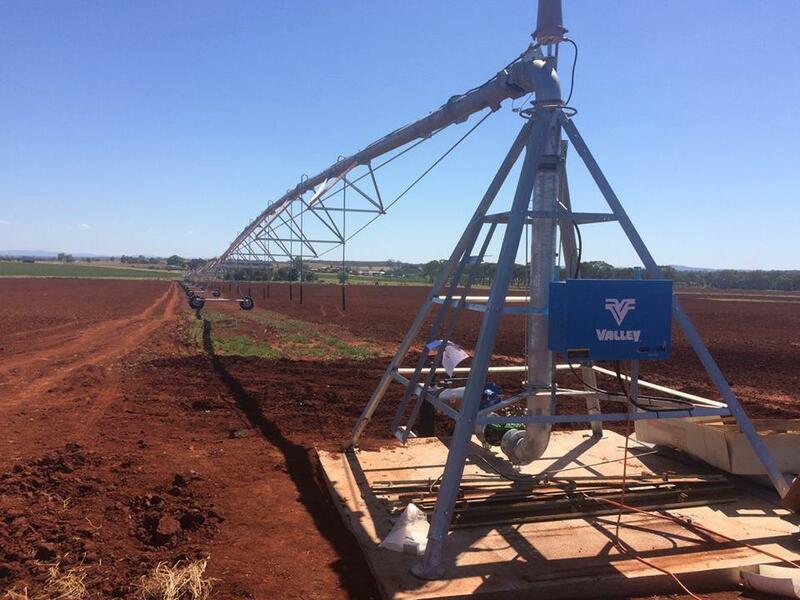 Whether you’re looking to simply upgrade your farm’s existing irrigation system, maintain your irrigation system or improve upon it, Burnett Water Services is the way to go. 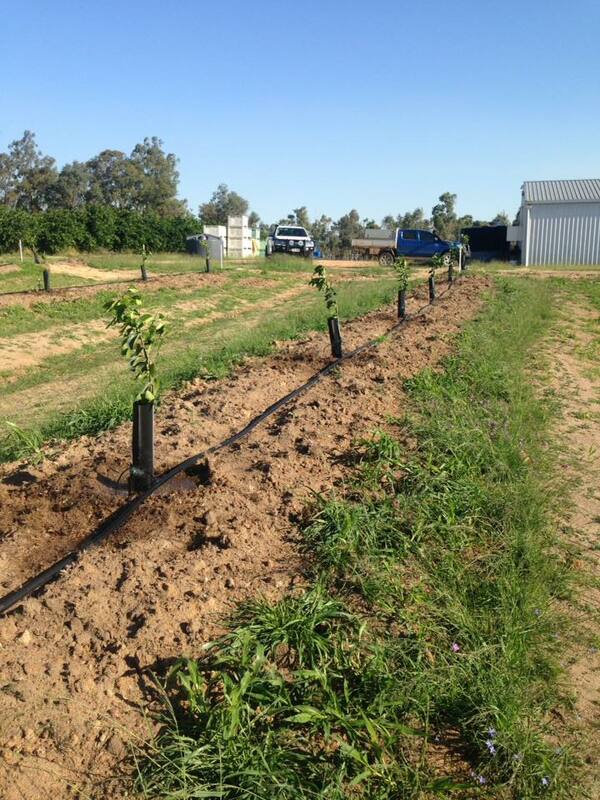 We have an established retail shop stocked to provide you with solutions to your irrigation supply needs.